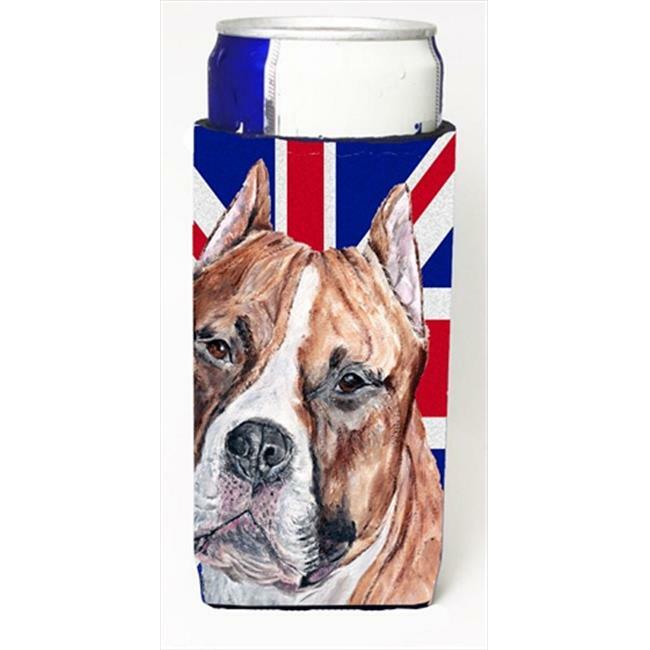 ›Carolines Treasures SC9883MUK Staffordshire Bull Terrier Staffie With English Union Jack British Flag Michelob Ultra bottle sleeves For Slim Cans - 12 Oz. Carolines Treasures SC9883MUK Staffordshire Bull Terrier Staffie With English Union Jack British Flag Michelob Ultra bottle sleeves For Slim Cans - 12 Oz. This slim cans for Michelob Ultra, Starbucks Refreshers, Heineken Light, Bud Lite Lime, Dry Soda, Coors, Resin, Vitaminwater Engergy, and Perrier Cans.